Do you need pure carnitine without other active ingredients? 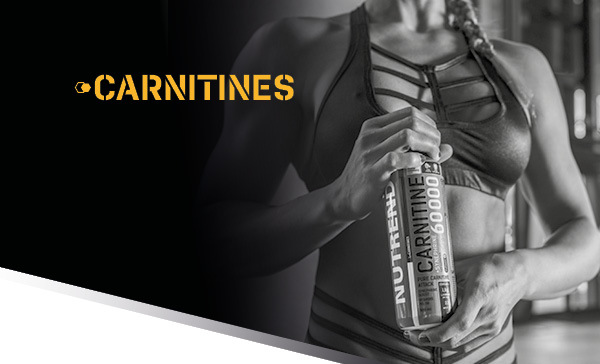 Choose option 500 ml pack of CARNITINE LIQUID, which supports fat burning and physical performance. 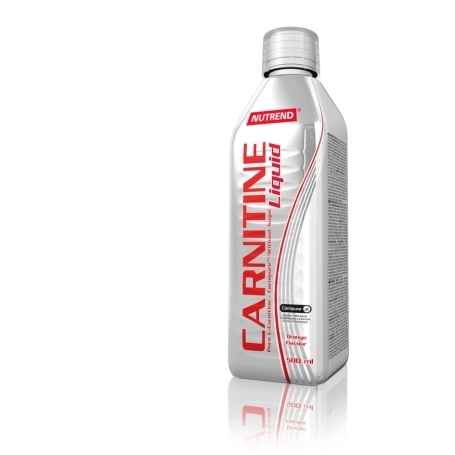 CARNITINE LIQUID is suitable for combination with other products containing caffeine or synephrine. Recommended dosage: The basic daily dose is 20 ml in the morning on an empty stomach. Second dose 30 minutes before the physical activity. Maximum daily dose is 40 ml. Do not exceed recommended dosage! Use: Intended for direct consumption or dilute the content of the measuring scoop with water. Browning is natural characteristic of the product and should not be deemed a fault. Once opened, store at the temperature not exceeding 10 °C and use within 30 days. Does not replace a varied diet. Not suitable for children, pregnant and nursing women. Keep out of reach of children! Store in a dry place at the temperature not exceeding 25 °C, away from direct sunlight. Do not freeze. The producer is not liable for damage caused by improper use or storage. Ingredients: water, L‑carnitine, acidity regulator malic acid, orange emulsion (aroma, colouring agents E 104 and E 110 – may have an adverse effect on activity and attention in children), preservatives potassium sorbate and sodium benzoate, sweeteners sucralose and acesulfame K.